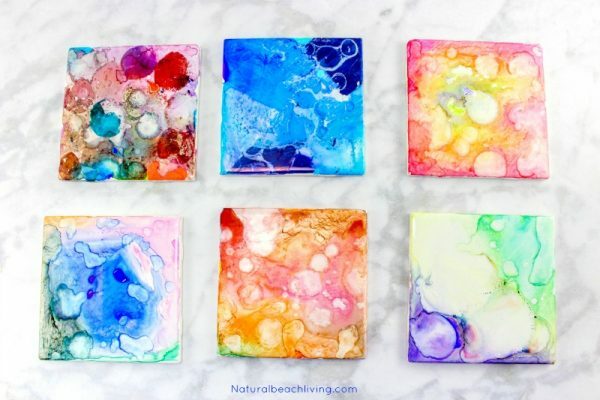 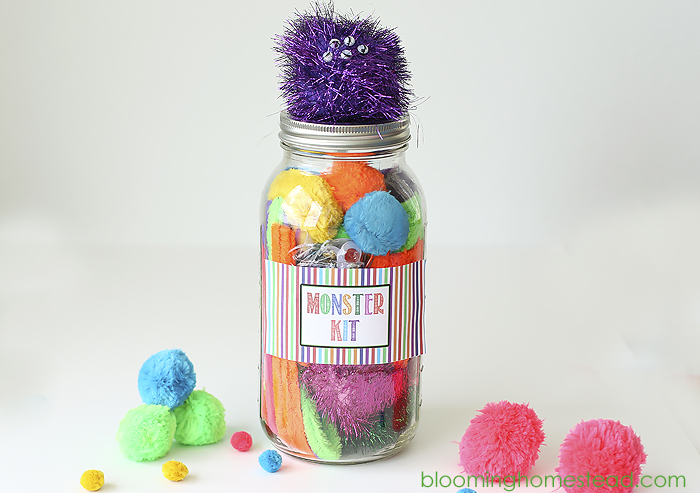 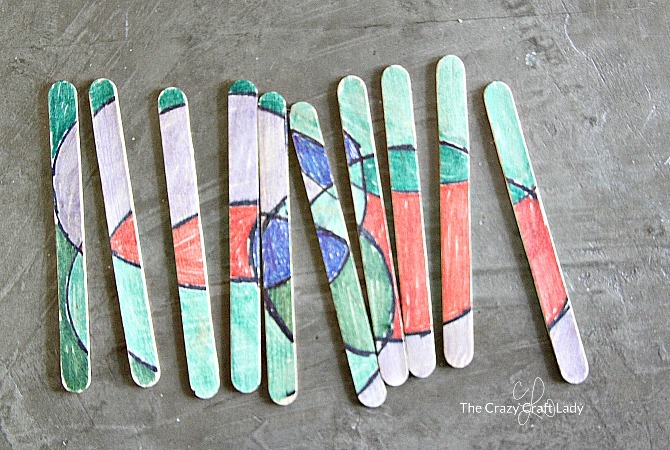 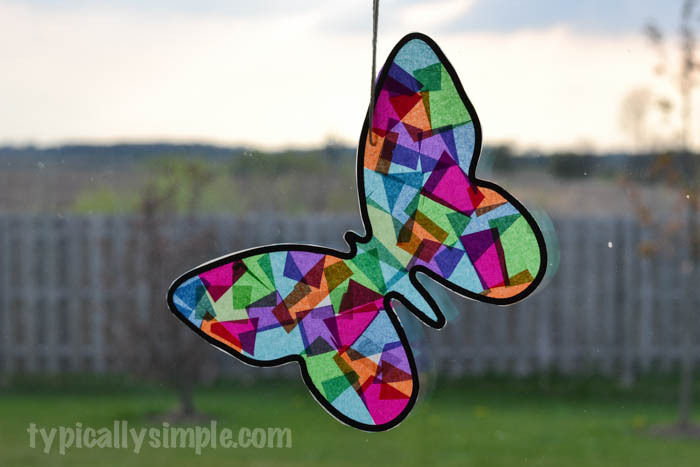 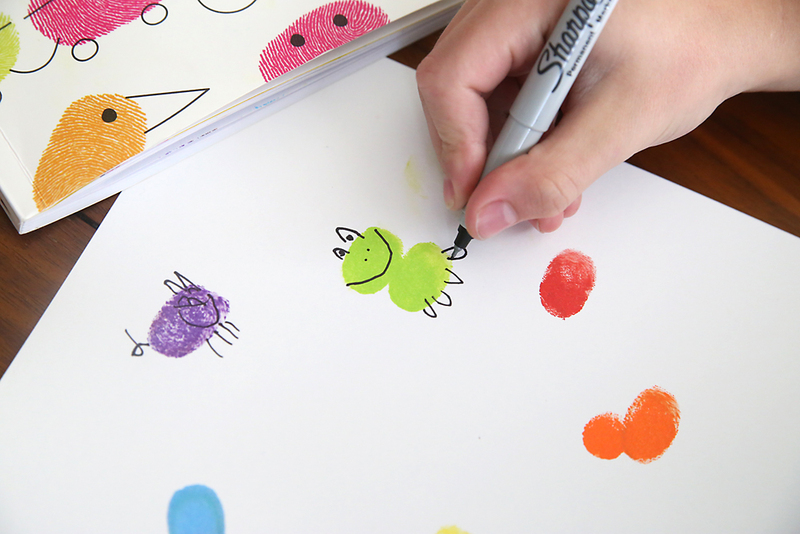 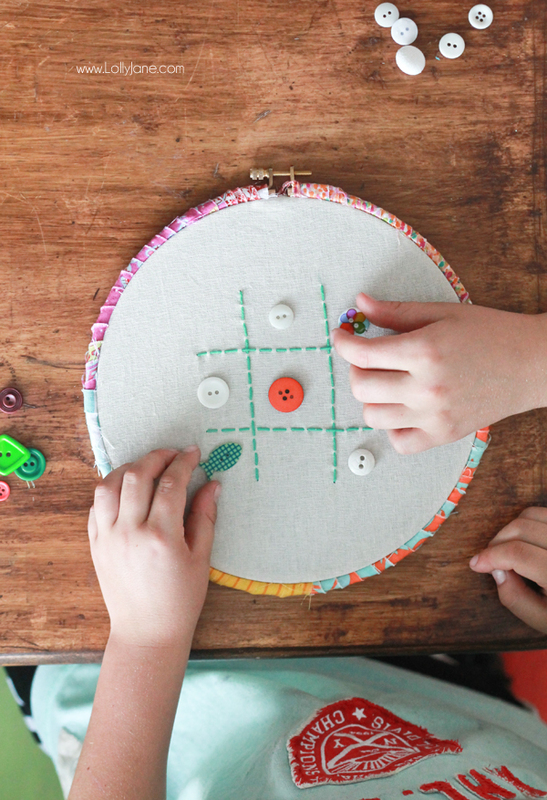 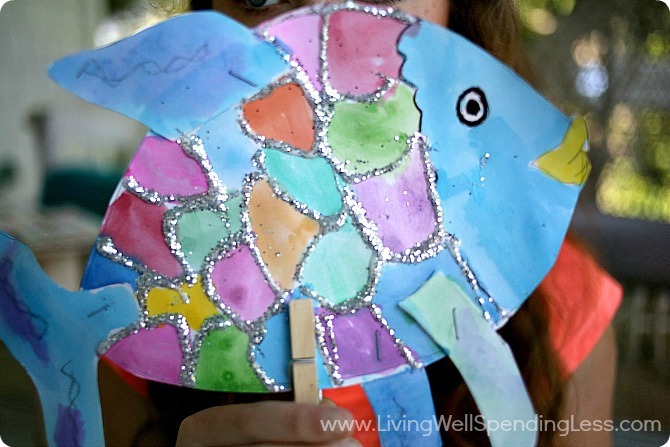 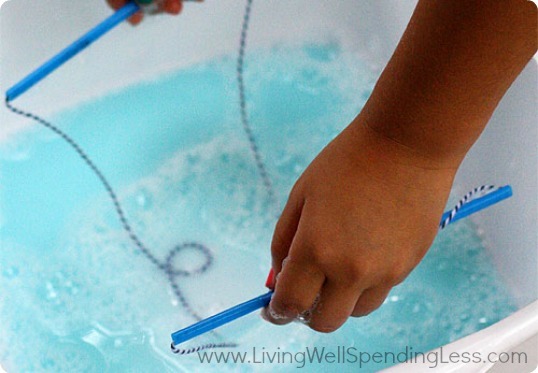 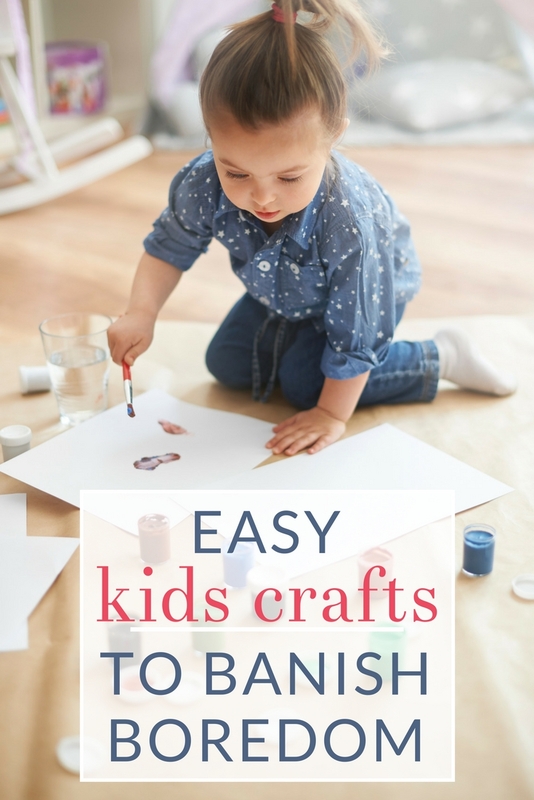 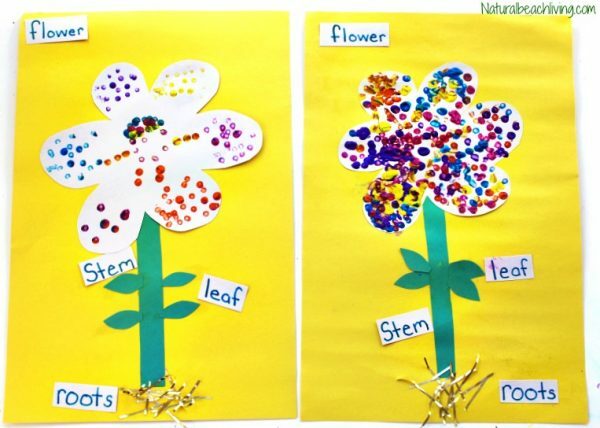 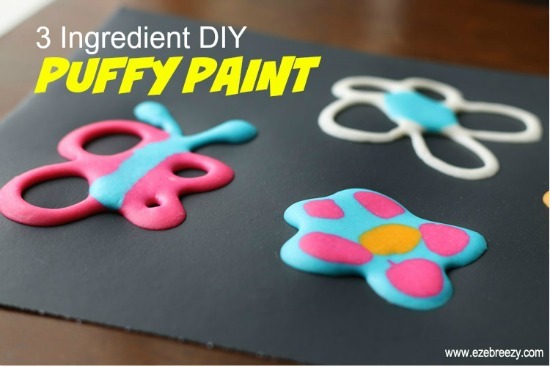 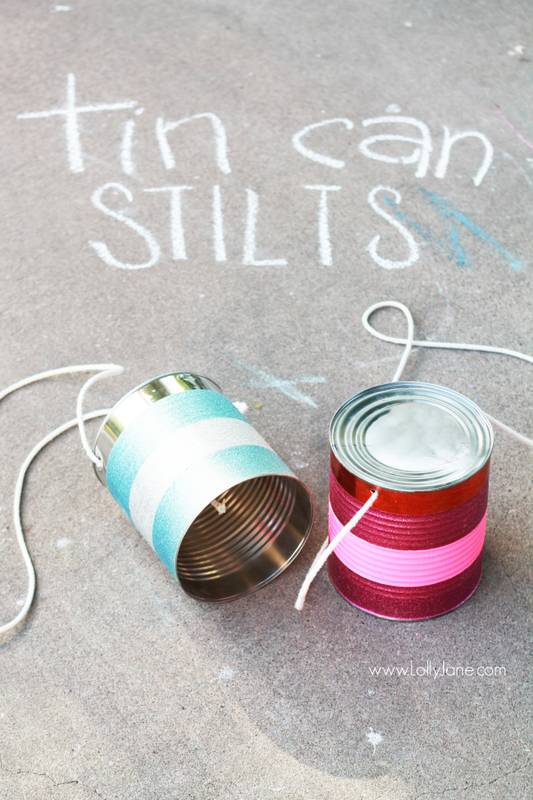 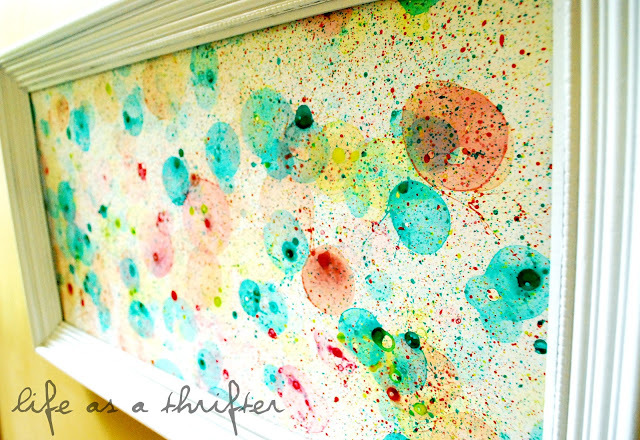 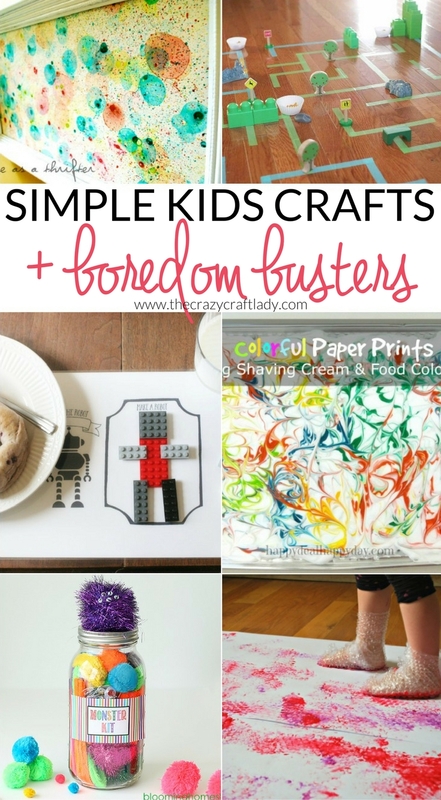 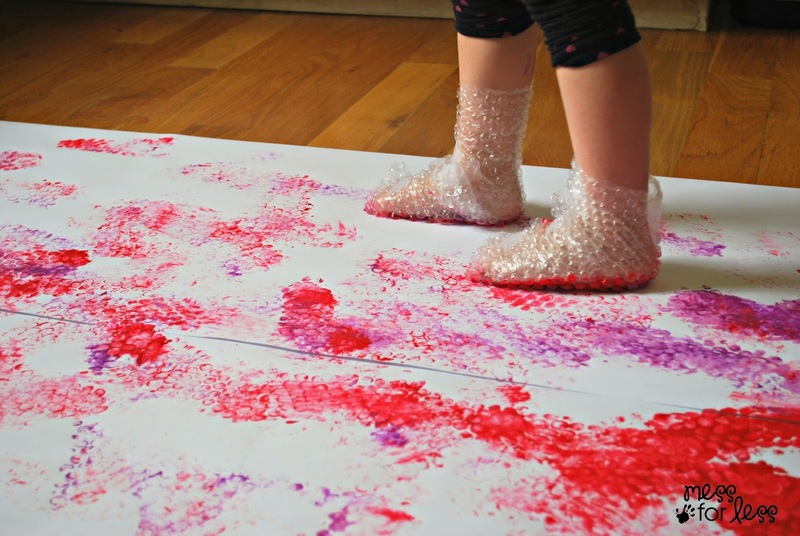 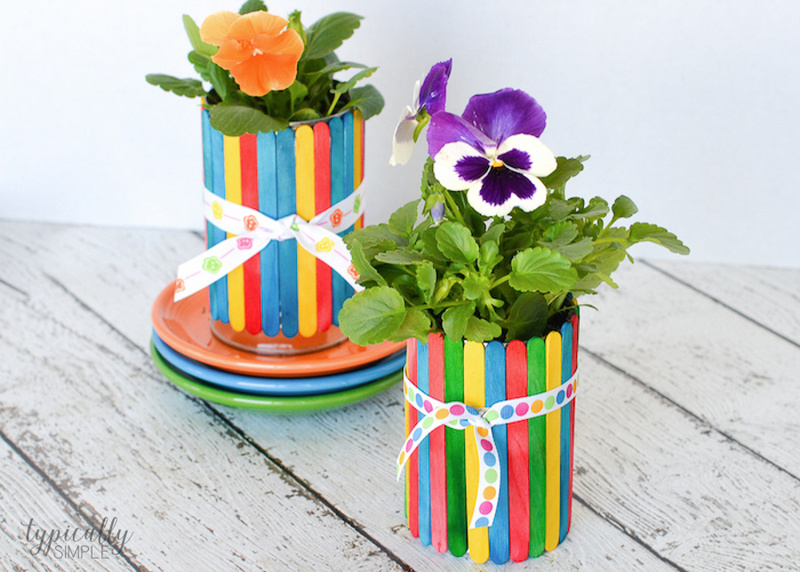 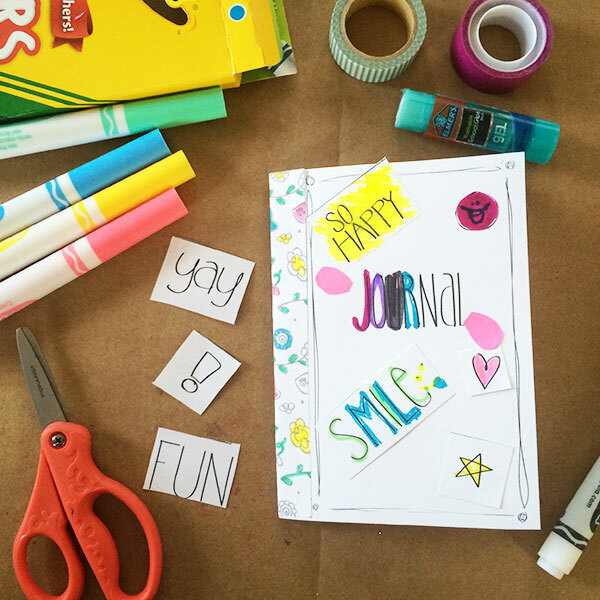 Try one of these simple kids crafts or boredom busters with your child. 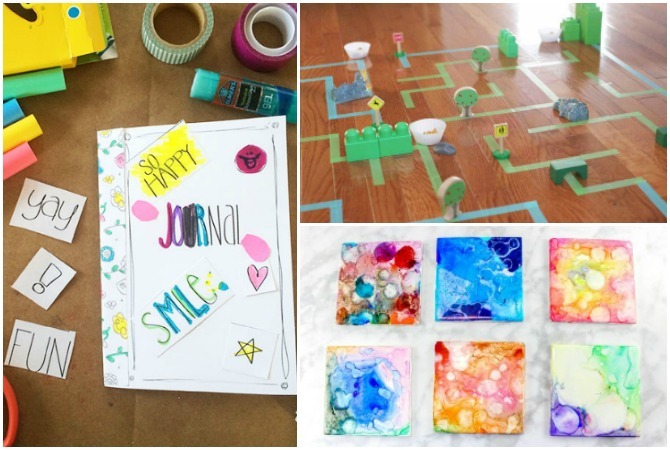 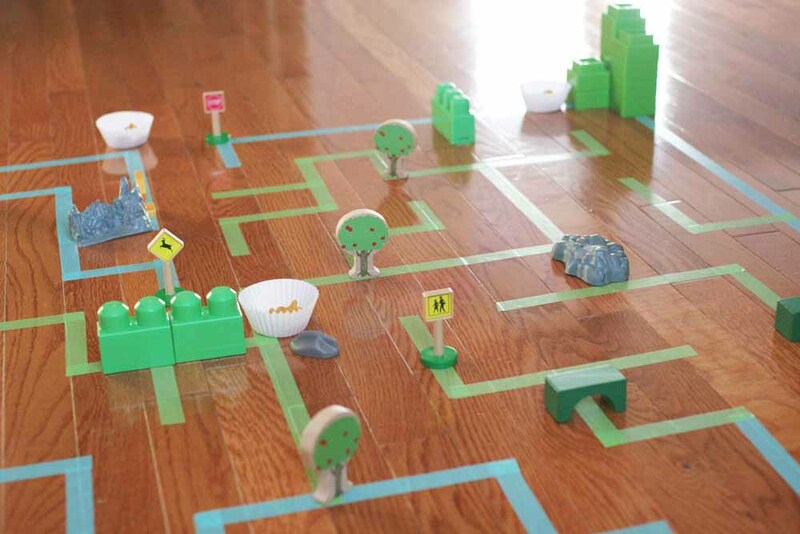 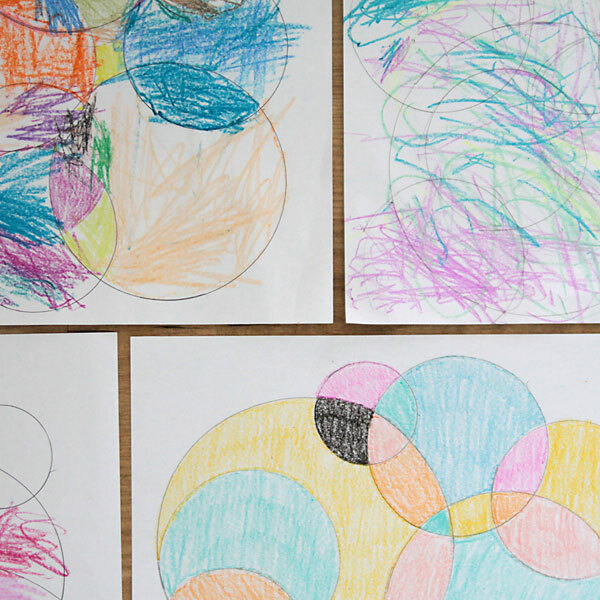 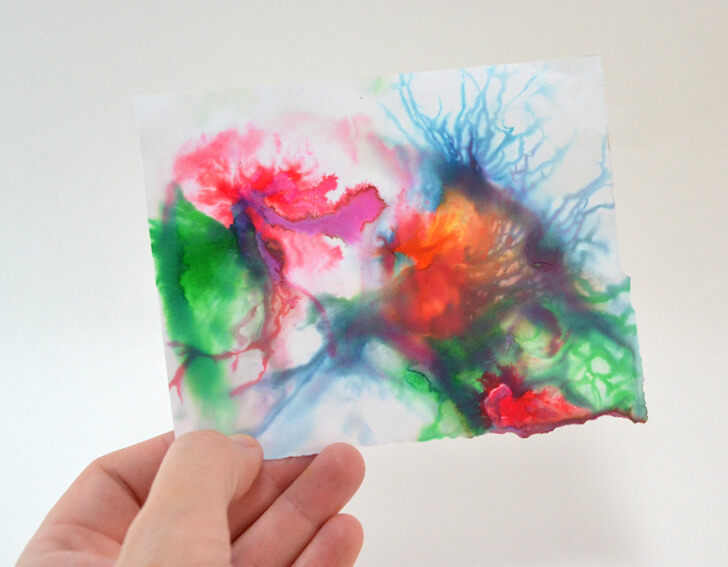 Keep their imaginations active with these DIY craft and creative play activities. 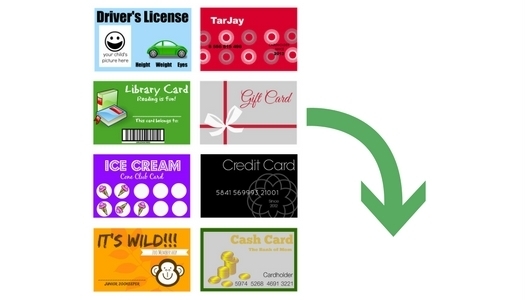 FREE Printable and Customizable Play Credit Cards that Your Kids will LOVE! 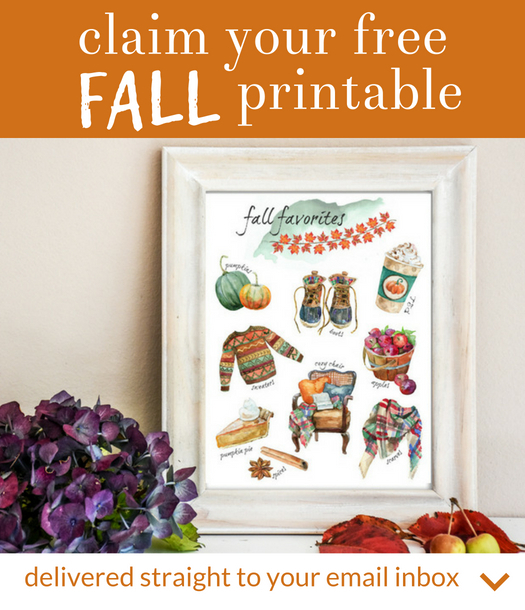 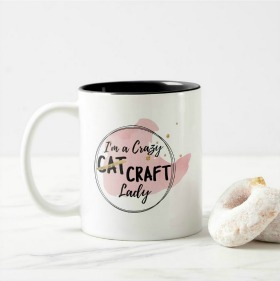 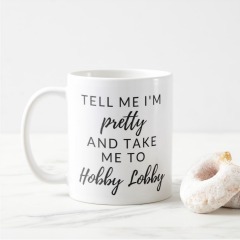 Delivered straight to your email inbox! 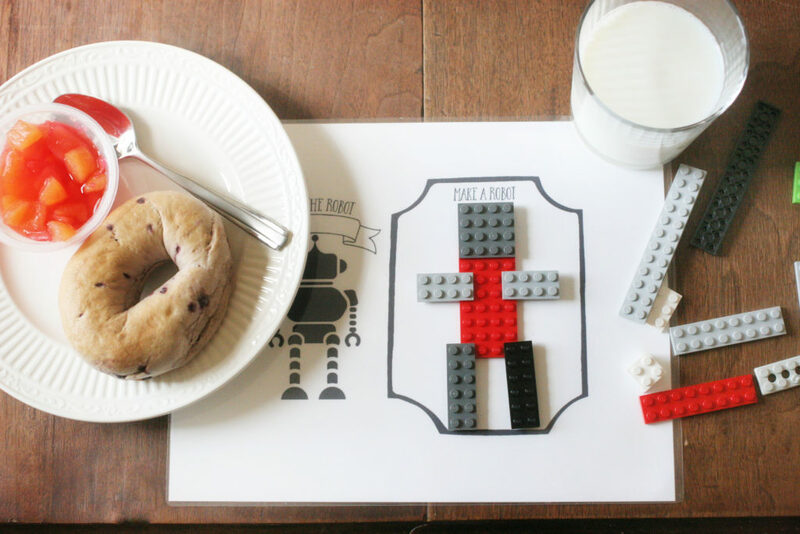 What a great collection of fun things for the kids, you are quite the ingenious mum. 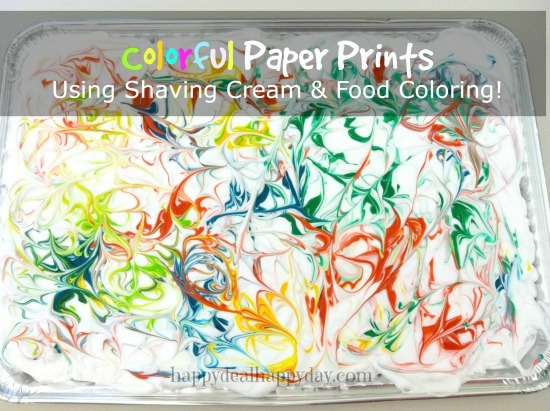 My favourites are the shaving cream art, the tile painting and the floor maze.